Whether you own a small business, or are overseeing a large company, branding is a big part of your business. Mega companies and mom and pop shops alike can learn a lot from the branding strategies that have proven to be successful. 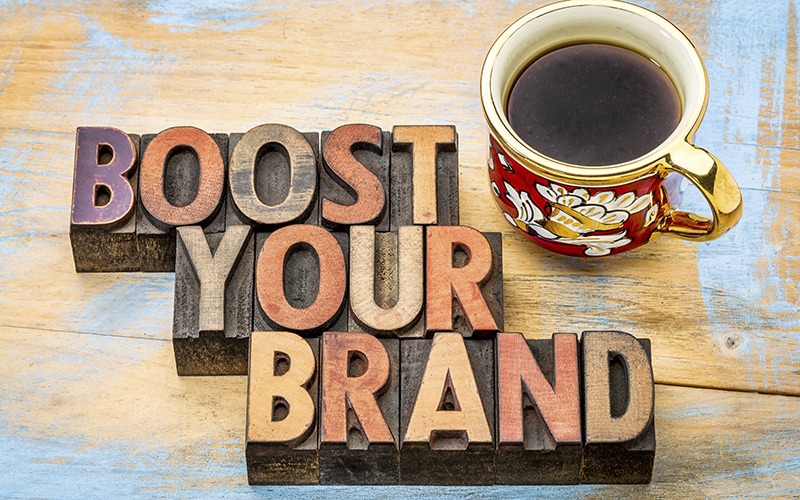 Here’s some tips for branding success that any business can benefit from. Brand guidelines: your business should absolutely always have brand guidelines in place so that there is never any consistency in how your brand is portrayed or looks. Standards can outline everything from typography to logo usage and much more. We wrote this blog on how to create brand guidelines, if you need some help with it. Storytelling: Every business has a story, and believe it or not, your audience wants to hear about it. It’s important to humanize your brand, remind people who you are, what you believe in and where you came from. Cultivating a connection with your clients and potential clients, is an important part of the process in branding. Storytelling can be a technique you can use beyond just brand recognition and the history behind your company, use storytelling to inform about community initiatives, projects completed, etc. Portray your community intentions: if you use the social business strategy, ensure people know about it. Anything your business is doing to give back to the community, make sure it’s part of your brand and messaging. Social business is a huge trend right now, so take advantage of the good movement. Consistency: once you’ve identified your brand imagery, brand guidelines for your brand are just as important (read our blog on how to create brand guidelines). Once you have defined your brand imagery, make sure you capitalize on the opportunity to put your logo on everything. Streamline your brand presence on all platforms: website, social media, printed materials, etc. Tip: creating merchandise you can sell with your logo on it, will help earn some money for your company while allowing your customers to be brand ambassadors for you. Want even more information about branding? Check out our blog for a lot more. And be sure to contact us for all your branding needs!